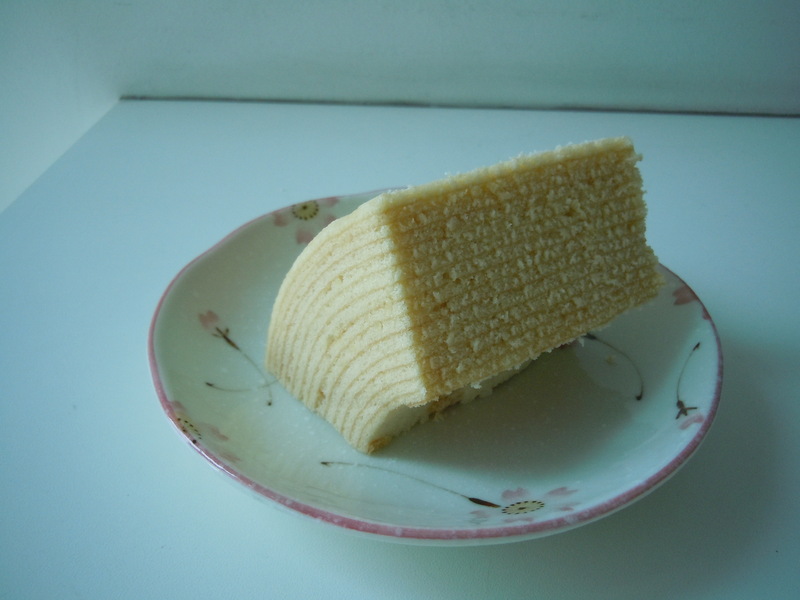 This photo of baumkuchen comes from the Juchheim website. Baumkuchen is a very popular omiyage, or gift, in Japan. It can be found at all depachika. This German cake is made of thin layers of cake that are baked onto a spool. At first sight the cake is a delight on the eyes as the layers are so delicate. 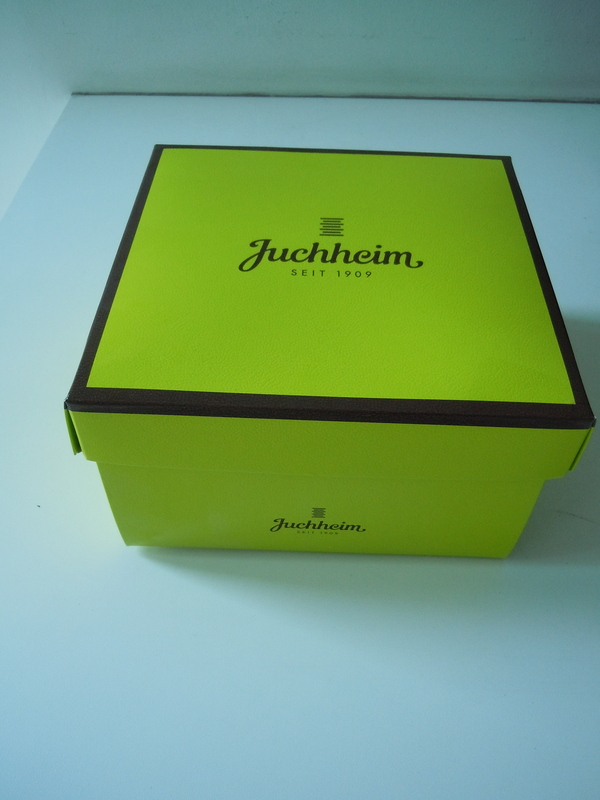 We received this Juchheim baumkuchen as a gift at a home party and we were thrilled. It is an ideal dessert and everyone is happy to receive a baumkuchen. Since I posted this I got this note from a reader. Very good to keep in mind if your travels bring you to Hiroshima. He is a very pleasant guy, very serious about his work though.